The Samurai Sprint Mud Run recently held their inaugural event in New England. 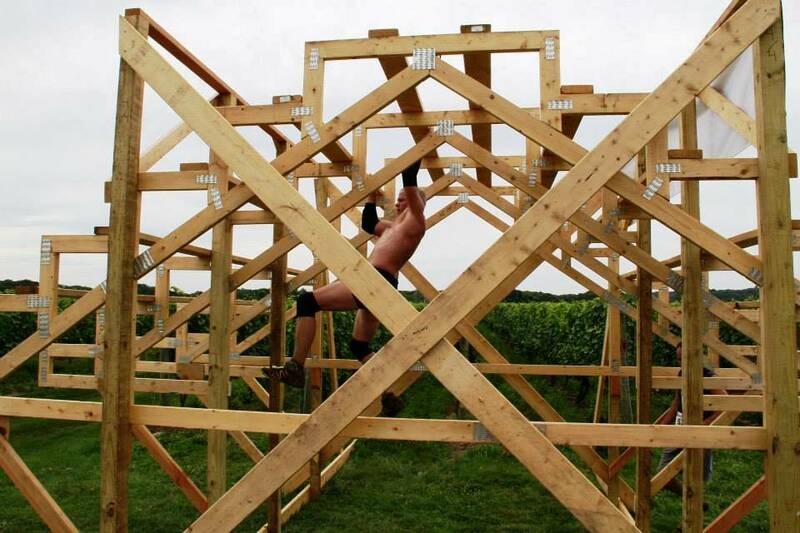 The local race boasts a combination of outdoor elements and challenging obstacles spread over a 5k course. In an attempt to appeal to runners of all abilities, they also offered a relay race option in which teams compete together in the running aspect of the race, while a few select team members tackle the more demanding obstacles. With the ever growing popularity of the sport, it is becoming more and more difficult for new races to establish a presence.